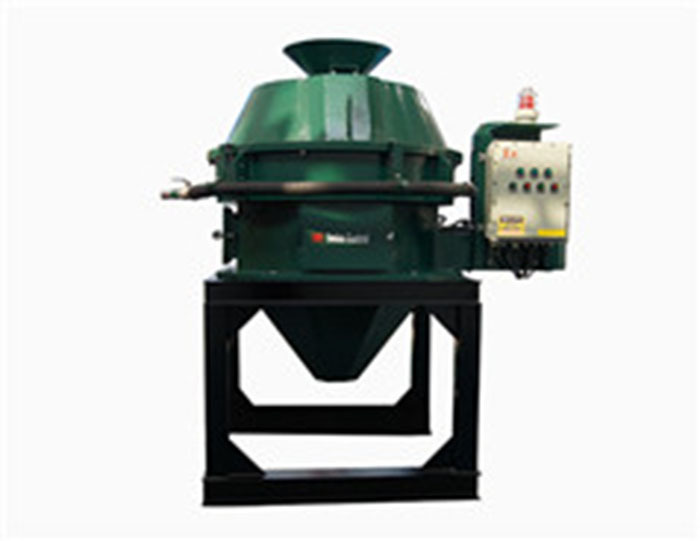 Linear motion shale shaker is the primary processing equipment of solid control system, it is used for separating the large drilling cuttings from drilling fluid, and it plays an important role in protecting drilling fluid performance. 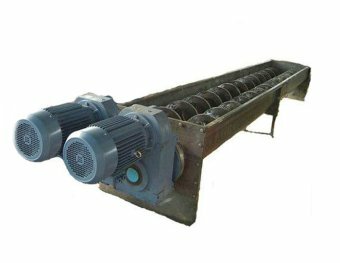 ( 1） Adopt Italy OLI brand motors which have the advantages of high strength vibration, large screening area, adjustable screen box angle, little noise and high efficiency. （2） Heat treatment of the complete shaker deck.Surface painting with heavy anticorrosion to extend the service life of shale shaker. （3） Use the full adhesive hookstrip rigidity screen or steel frame screen, the fixed tensioning plate can make to replace screen more convenient and easier and also can replaced into many kinds of screens. （4） Reasonable designing the cofferdam height of shale shaker logging tank can make mud buffer is uniformity flow, reduce direct impact on screen and effective extend the screen service life. 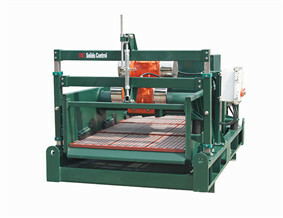 （5） We can manufacture dual or thribble shale shaker according to clients' requirements.